Westgate Commercial Insurance has been insuring businesses for over 40 years. Learn how we can help you save money and be protected. Our agency currently insures over one thousand collateral recovery businesses in nearly all 50 states. Our program is nationwide, extremely competitive, and covers all aspects of today’s recovery business. 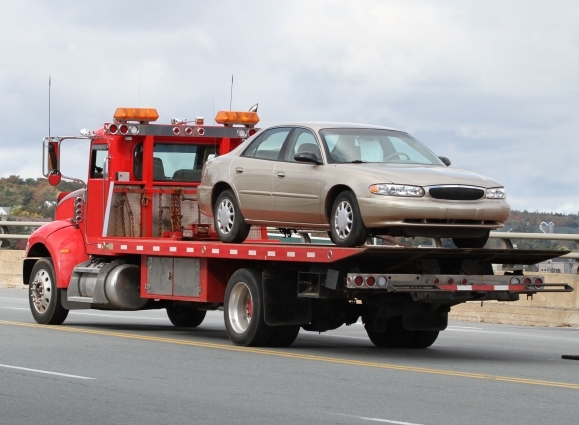 As this line of business is the agency’s specialty, our agents are very experienced with the recovery industry and will work with you to obtain a policy that is tailor-made for your business. 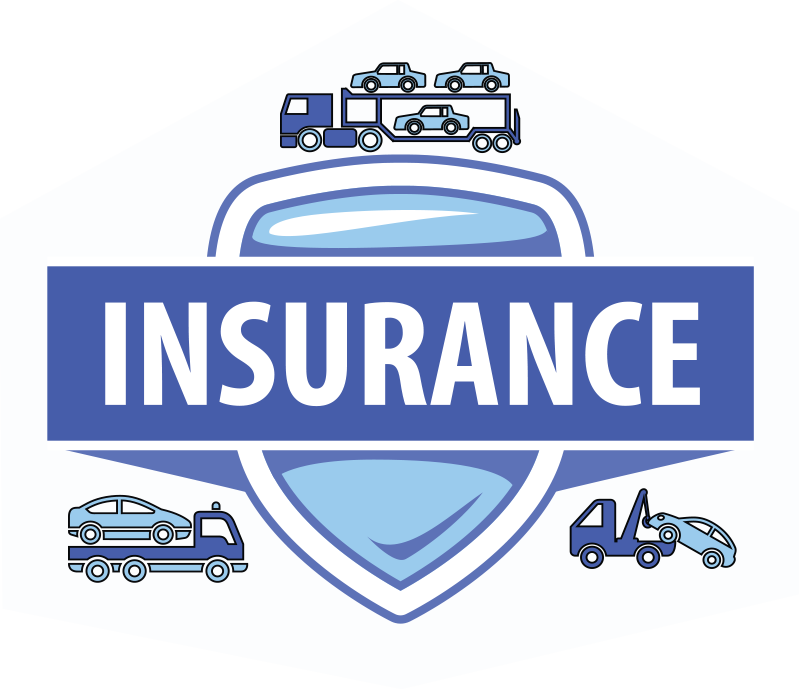 To provide quality and affordable insurance to help businesses stay protected while they execute their day to day activities. To remain a top leader in customer service, business asset protection, and a partner to businesses. 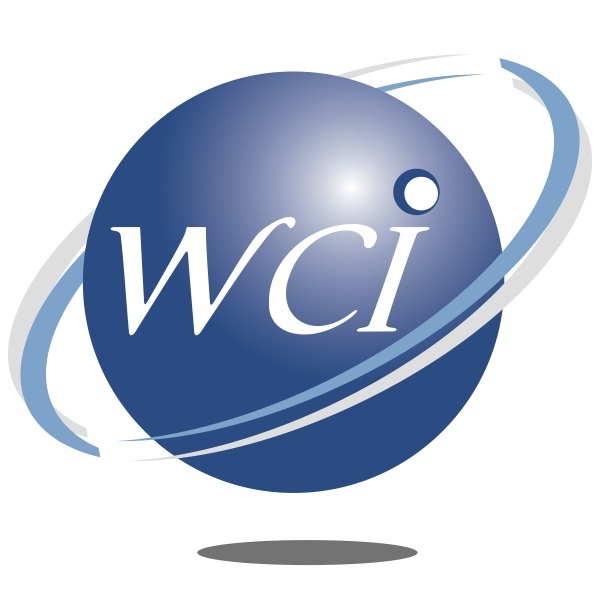 WCI has a great team of insurance specialists to make sure you’re getting the coverage you need at the best rates. Just provide the information below and one of our expert agents wcan provide an expedited quote with a 15 minute phone call.